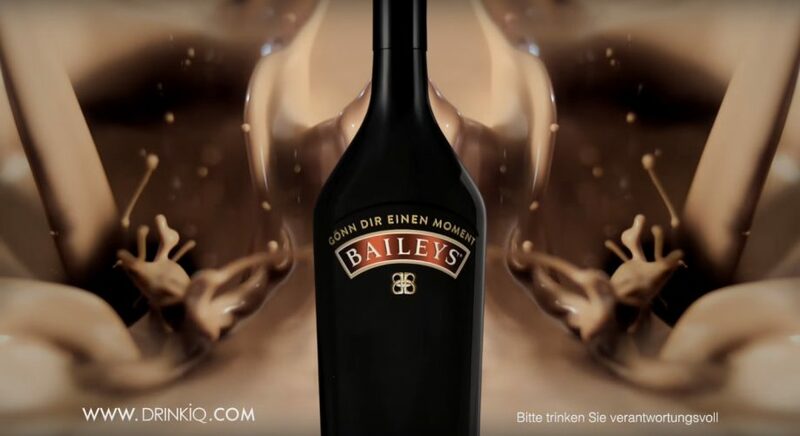 Mother London, UK’s largest independent advertising agency, assigned Textappeal the challenge of transcreating the tagline of the Baileys campaign ‘Don’t Mind If I Baileys’. This new message from the Diageo owned liqueur, needed to reach 17 markets including German, Hungarian, Latvian, Mexican and Nigerian. Launched globally on the 11th November 2016 across OOH, digital advertising and TV, the campaign showcased exceptional talent; from Joanna Lumley’s voiceover to the soundtrack of Yello’s classic ‘Oh Yeah’. The tagline ‘Don’t Mind If I Baileys’ is a take on the phrase ‘Don’t mind if I do’ which, throughout the UK and North America, is a popular colloquial expression used to describe choosing to indulge in a treat, guilt-free. The challenge was to convey the same tongue-in-cheek tone and sentiment of this line across all 17 markets and mindsets. To ensure the copy struck exactly the right chord in each market, we tailored the local languages’ talent we used to match the target demographic of the advertising. 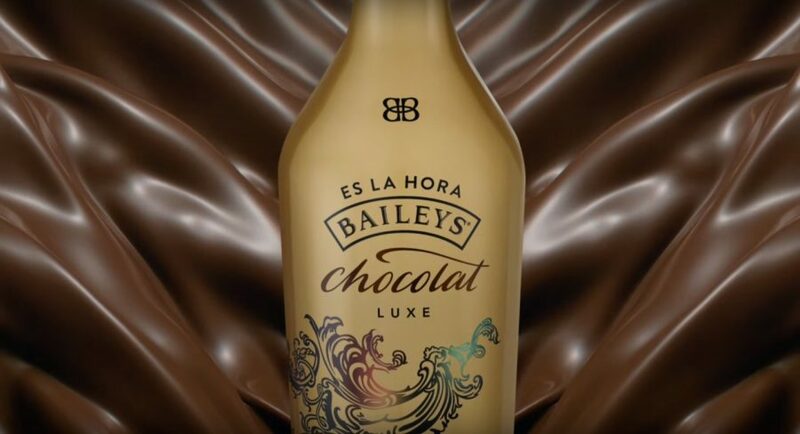 Given that Baileys have a primarily female customer following, we ensured 95% of the experts who supported the transcreation process were women. This added an extra layer of cultural proofing and optimization, making sure that the translation reflected not only locally relevant trends, but also helps ensure its appeal to women in that market.